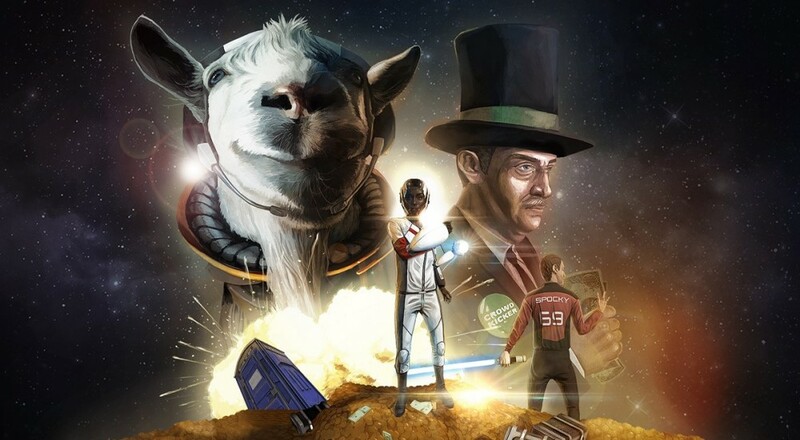 In space, no one can hear you bleat. At long last, PlayStation 4 users can experience man's greatest achievement: sending goats to space. Soon, they can bounce their virtual hooves around in low-grav environments, eat space trash, and just experience the things that typically happen when you put goats in atmospheres without oxygen. Goat Simulator's two player local co-op is the perfect chance for you and a partner to really cut loose and goat out. At this point, it's out on just about every available platform, so it's worth at least taking a look at.